The practitioners at Sunny Foot Spa draw upon ancient Chinese techniques to relieve stiffness and pain in the back, neck, and shoulders. While guests are reclining in cushy treatment chairs, the therapists knead the body with herbs and oils, or concentrate on the feet with the precise points of reflexology. 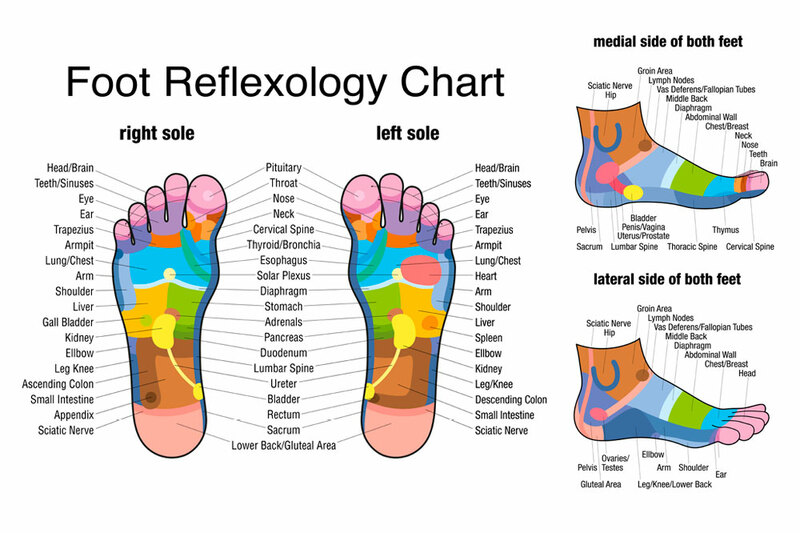 They also turn to more modern modalities, including deep-tissue, Swedish, and holographic employees, to help enchance relaxation and improve circulation.